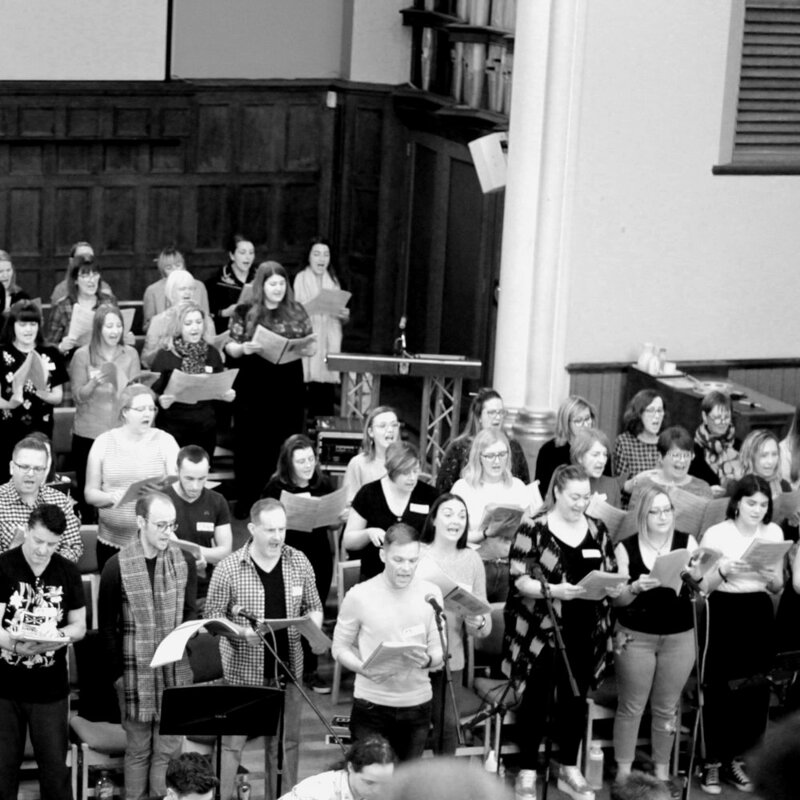 Last year we held our inaugural Sing-through event where we gathered around 100 singers and musicians from across the UK to play and sing-through ‘Titanic: The Musical’. It was a hugely successful event where new friendships were forged and long-lasting memories created. We carried this on into our second Sing-through of ‘Jesus Christ Superstar’ where we gave even more singers and musicians the opportunity to sing and play through an incredible score. We really enjoy what we do, and we're all about creating a positive singing environment in which people can learn and grow as performers and we would love to share that with you in our next Sing-through event. The idea is that everybody meets on Saturday morning and we begin the process of learning the score together and work towards singing through the score from beginning to end on the Sunday afternoon. Some principals may be called on the Friday evening to learn solo numbers. Sunday’s sing-through is not performed to an audience - the whole endeavour is purely for the enjoyment of participants. Those involved will have time to prepare in advance and will have access to our members portal, which will have audio recordings of note-bashing for each choral number. We recognise that most people who take part in musical theatre cannot sight-read; therefore, having audio recordings of the notes will help singers come prepared for the weekend. Sign-up for our February Sing-through is now closed. Thank you to those of who you who applied. Our team will be in touch shortly with regards casting and instrument allocation.